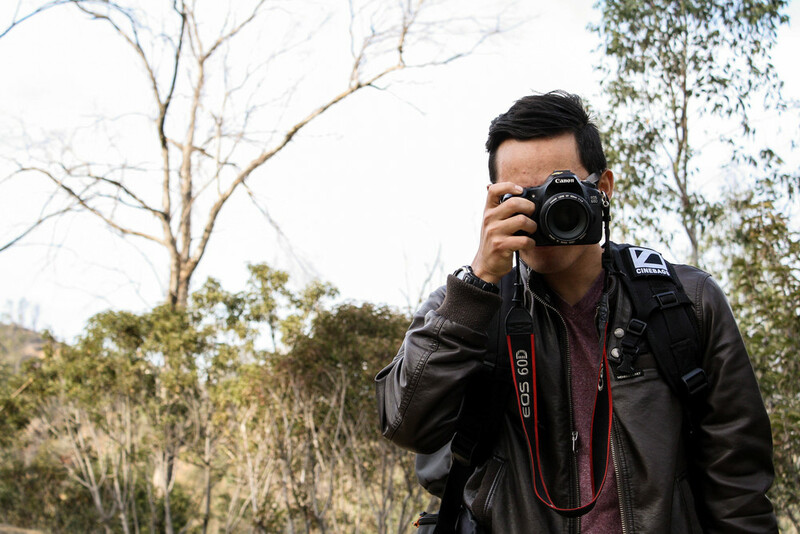 Back in January, I took a photo adventure with my old high school friend, Alex Ignacio. We explored the Old LA Zoo, the remains of which are in Griffith Park. The zoo closed in August 1966, but the ruins are still open for an assortment of hikers, photographers, and other adventurous souls. We spent a couple hours there and got some pretty nifty shots. Here are some of my favorites below. I'm so stoked to have these - I haven't had such nice pictures in a really long time. For photographers and filmmakers, there is a common struggle - we spend so much time behind cameras, usually we're not in front of them. Not much of problem, I'm comfortable directing and making others look their best. But eventually, I do have to update my personal images on my media accounts or submit them for applications, and the only non-phone, decent ones are from six months or years ago. Yikes. I'm reminded of an old riddle: you walk into a small town where only two barbers reside. One barber has a sleek shop, modern tools, and a slick haircut. The other has a worn-down shop, simple scissors, and a rough, ugly haircut. Which barber do you ask to style your hair? The answer: the one with the simple shop; barbers can't cut their own hair, so the best haircut doesn't come from the sleek shop. I guess the lesson - of many - is that sometimes, ironically, we can't make ourselves look good; we need others to help us. All this to say, I'm very thankful whenever I hang out with my fellow artists. For a brief moment, I can feel what it's like to have all that creative energy and experience directed the other way around.